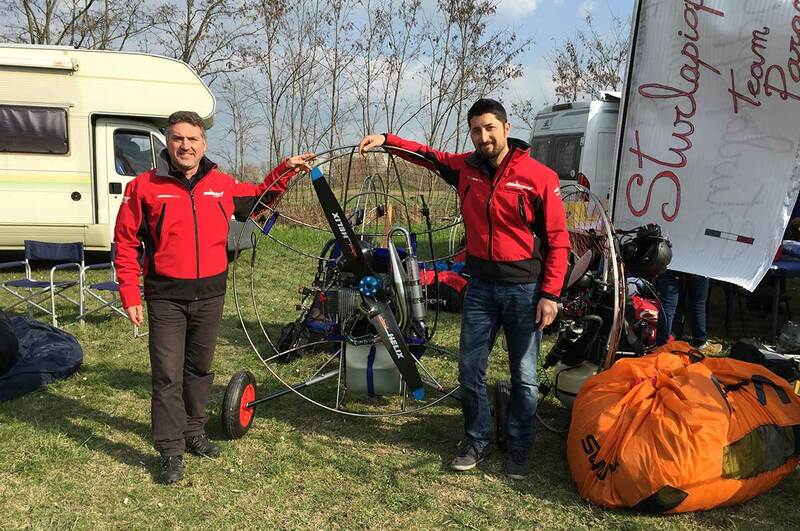 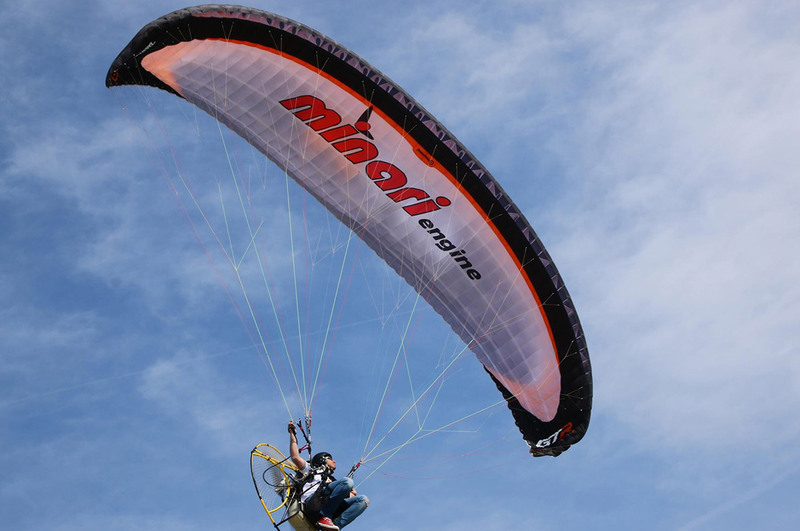 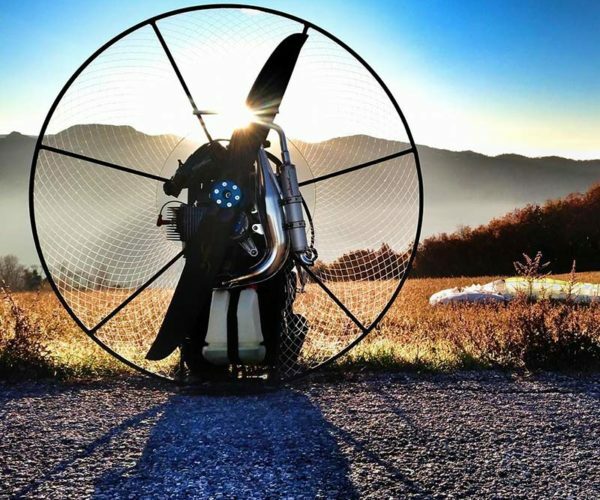 From a long experience of projects and developments of cylinders for internal combustion engines connected by real-Mini Moto-Cross bike-Kart Scooter and Maxiscooter, it was born the idea to produce engines for the specific flight, paramotors and Trike, with the name “Minari Engines”. 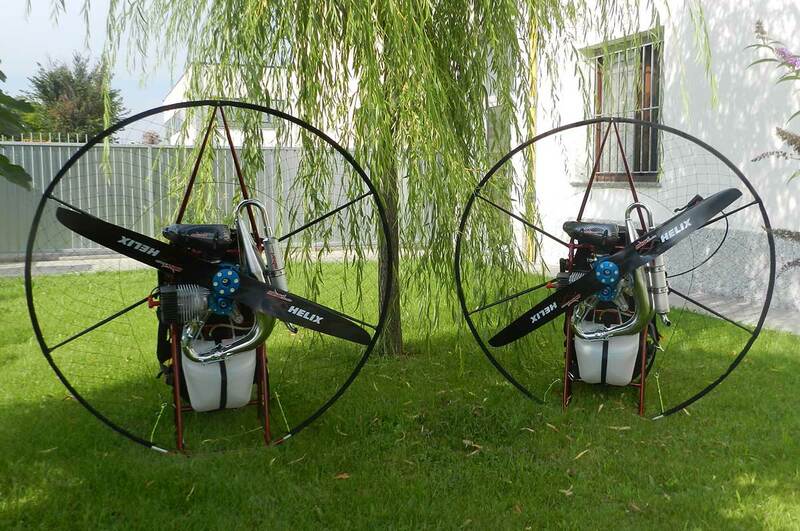 Unique and specific engines of high performance, reliability and quality appreciated by our customers, distributors, pilots and flight lovers that increase request of our product every year from different countries. 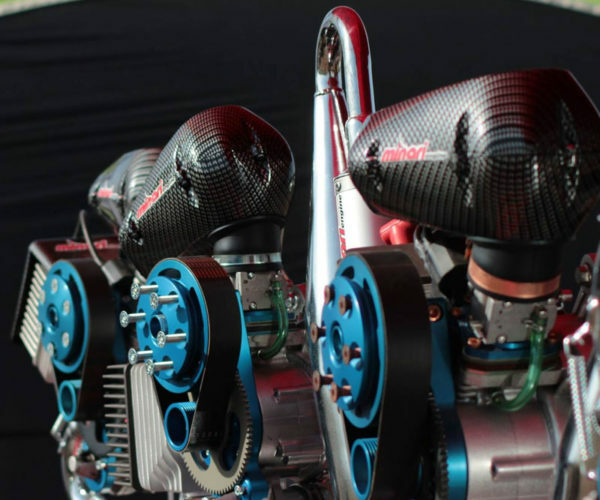 Specifically, two-stroke engines 180 cc and 200 cc, with or without clutch in different configurations, such as vertical, reversed , with slope at 45° or 90°, with natural or forced cooling, for optimal temperature control, equipped with manual start, electric + manual start or only electric start. 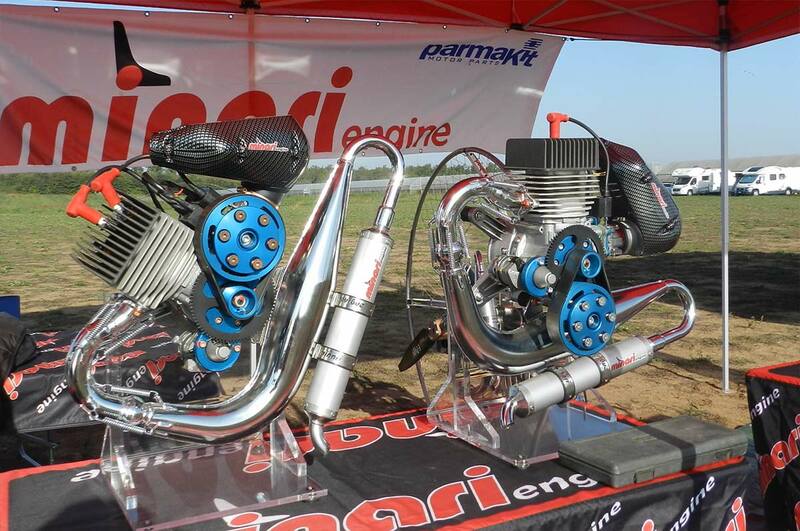 To obtain crankcase, steel molds were designed and built for die-casting, magnesium die castings, surface powder coated, machined on CNC machines of the latest generation.